Let’s begin with a vocabulary lesson, shall we? IAQ or Indoor Air Quality is an industry term used to describe, er, indoor air quality. Not rocket science, right? Even though the straightforward acronym, IAQ is pretty essential! It’s the air we breathe indoors! Just like pollution that contaminates outdoor air, the air inside your home is susceptible to dust, pet dander, pollen, mold, and moisture. Here’s a fun nerd fact about moisture in homes. According to the EPA, there are three ways moisture comes in and out of your house- air currents, diffusion through materials, and by heat transfer. That’s why air movement is the culprit for 98% of the moisture inside your home. Hence why it is crucial to ensure a leak-proof environment. The good news is that new standards mandate more efficient building practices and materials. One example of “green” material in quality custom homes is cellulose insulation. Cellulose is a renewable material made from recycled paper products. Not only that but it blocks more air (and takes less energy to manufacture) than traditional fiberglass insulation, enabling a leak-proof environment and sustained temperatures, cost and health risks. Specifically, how can moisture affect your health? Three words. Mold, mildew, and bacteria. Ack! (Cue coughing, wheezing, irritated throat, and stuffy nose- among other possible symptoms.) 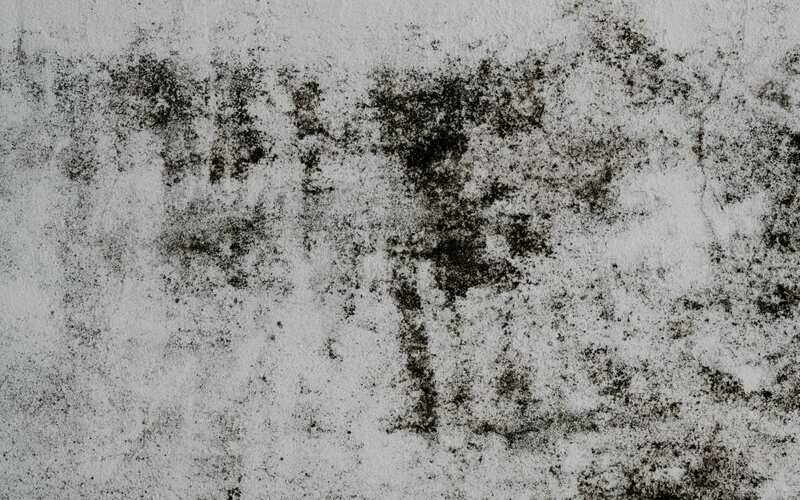 Spores and mycotoxins from mold can produce respiratory issues. Energy efficient home design isn’t just about smart energy. It’s about a healthy environment, namely, preventing moisture and mold growth. The bottom line? Poor IAQ can cause long term health consequences. Energy efficient homes are designed for optimal growth- mind, body, and soul.